Haiku North America 2015 will be coming to Union College, in Schenectady, from October 14 – 18, 2015, attracting many of the best-known English-language poets and publishers, along with haiku lovers of all kinds. Naturally, I believe the Stockade and Riverside Park are experiences not to miss if you love nature, history, beauty, architecture, and more. 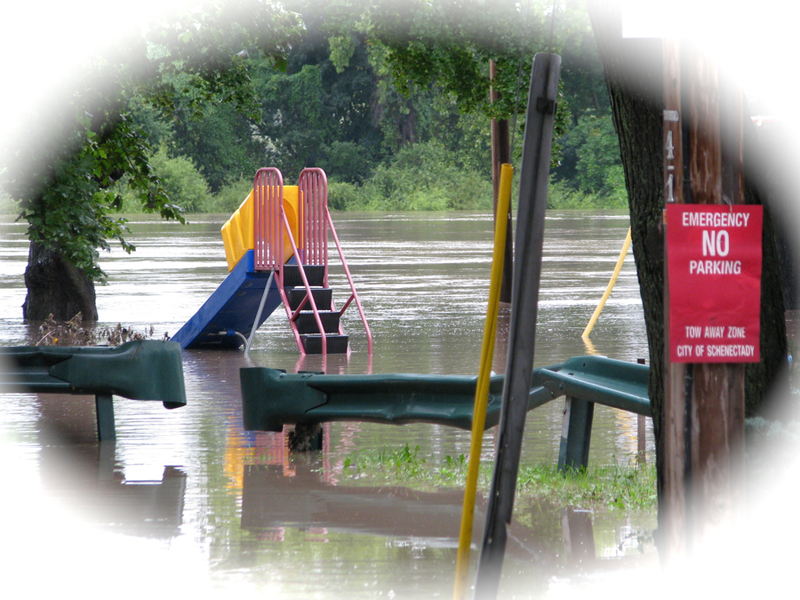 This posting is a quick introduction to Riverside Park for those planning to be at HNA 2015. 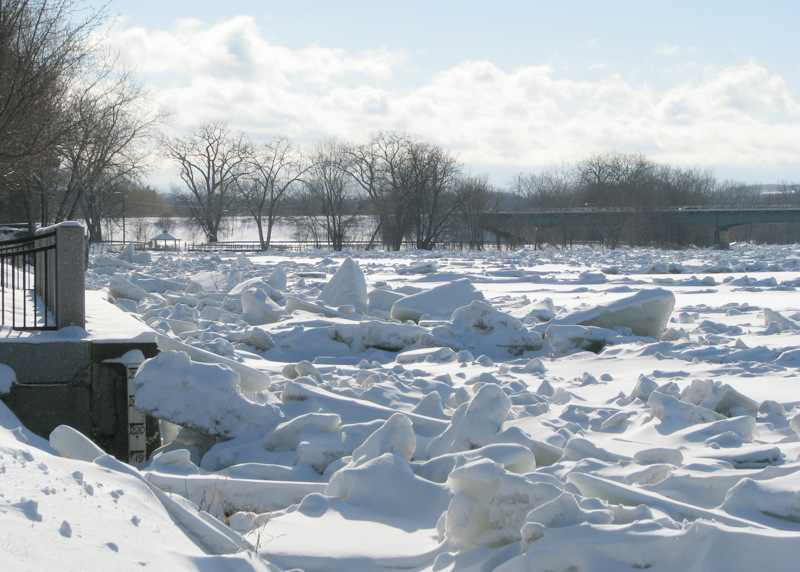 Riverside Park is a 7-acre park along the Mohawk River at the North end of Schenectady’s Stockade Historic District, less than a mile from the Union College campus. It offers visitors a slower pace and quieter experience than most urban waterfront parks. We plan to have a ginko stroll through the Stockade Historic District, including Riverside Park on Friday afternoon, October 16, for HNA 2015 attendees. 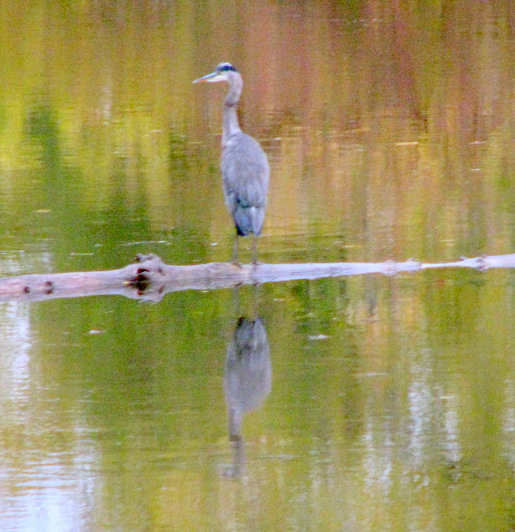 The following Slideshow gives you a taste of Riverside Park in October, with views of and from the Park (through photos taken over the past several years from September 30 through the first week of November; for many photos of the Park in other seasons, see this post). You can read about the history of Rverside Park at the website of the Schenectady County Historical Society’s library. p.s. The Desmond Hotel is the designated hotel for HNA 2015. 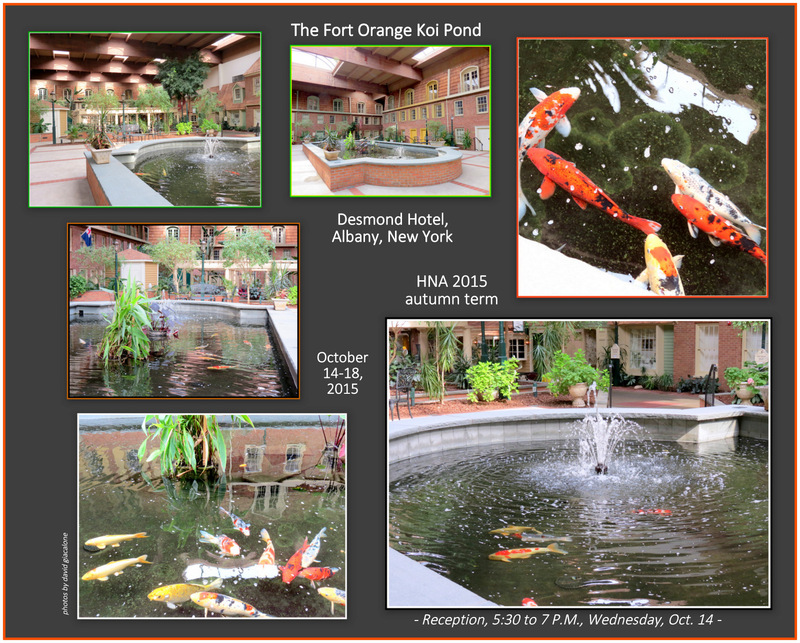 Haiku lovers should very much enjoy their koi pond.